The age is of smart phones and on the go transactions. So, it needs to be ensured that your business website is electronically accessible, so that your business remains standing and in profit. 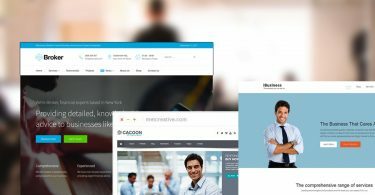 Here are a few of the responsive WordPress themes especially designed to keep your business ahead in these competitive times. 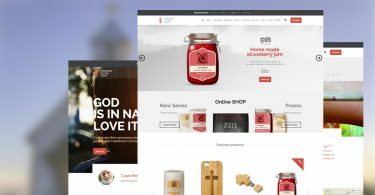 Food Store is the clean wordpress theme with minimalistic design that helps in creating the fully functional and stunning retail shop website online. It is very flexible and responsive such that it looks great on any type of device or screen and make sure to provide the best functionalities to the users. 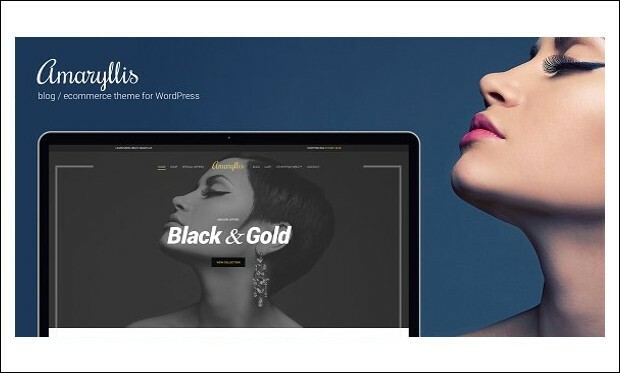 Amaryllis is the clean and minimal wordpress theme that has many features that lets you transform your retail shop into a beautiful and fully functional e-commerce website online. 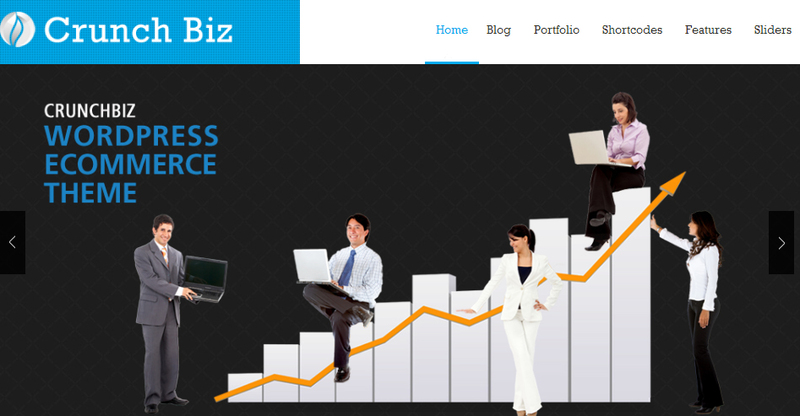 It is feature rich which help the easy creation of the fully functional website. 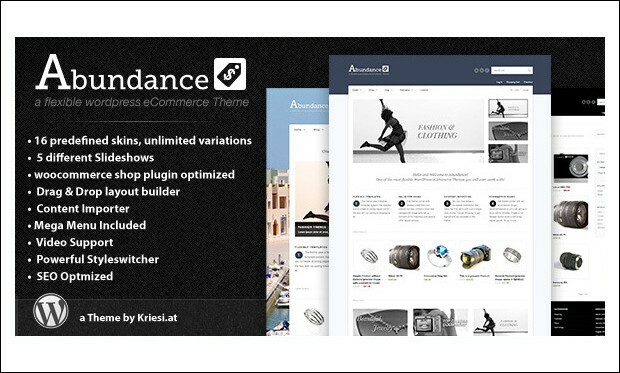 Abundance is the elegant and flexible wordpress theme that is suited for those who want to turn their retail shop into a powerful online store. It is built on the fabulous woocommerce shop plugin that helps in creating the stunning and fully functional website. 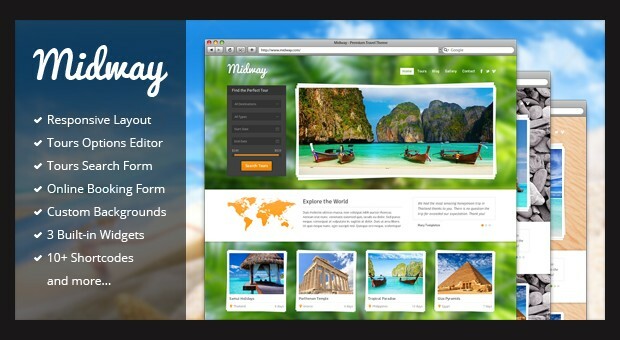 Sellya is the fully responsive and feature rich wordpress theme that is designed to setup any kind of online retail store. 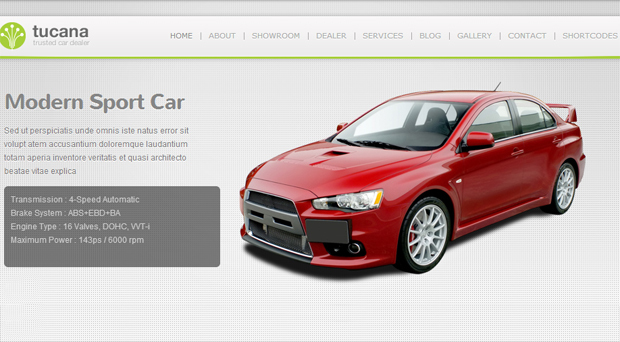 It is created using the latest HTML5 and CSS3 features. It has many custom and advanced features that makes the website look great on any type of device like mobiles, tablets and PC’s. This theme is made for meeting all your retail needs. It makes use of the WooCommerce and Jigoshop plugins, and creates a very versatile ecommerce shop, which will help you sell all the goods that you want to. 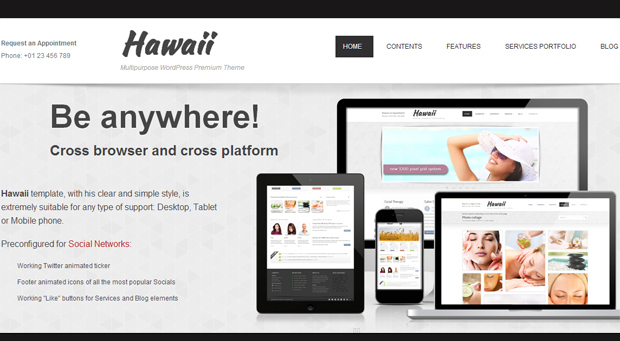 The theme comes with unlimited layout options and skins, which makes customization a breeze. 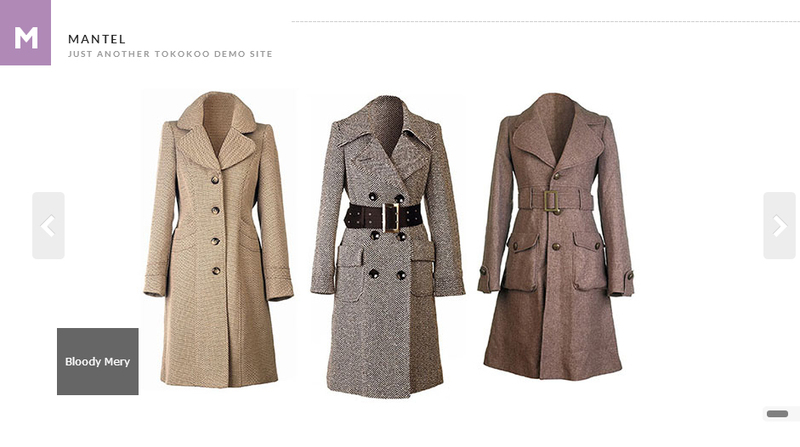 If you are in the business of selling clothes, and want to set up an online store, and then go with this theme. Made especially for such purposes, this theme is highly responsive, and can be used to sell any clothes, jewelry, or other similar merchandise. 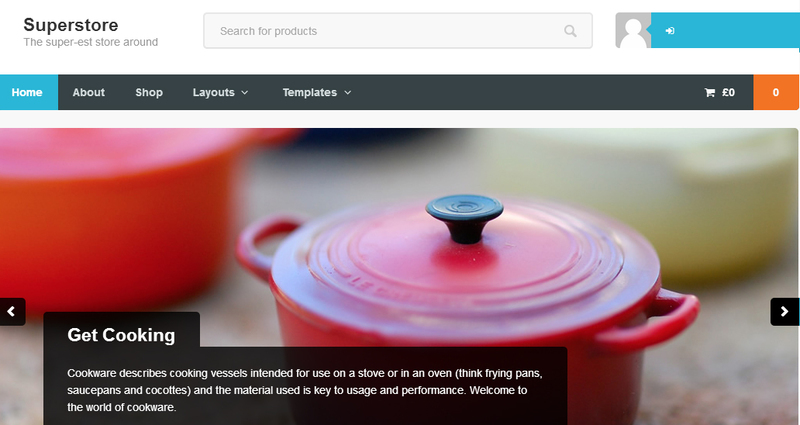 There are many features here, such as a products details page, shopping cart, and it works with the WooCommerce and Jigoshop plugins. 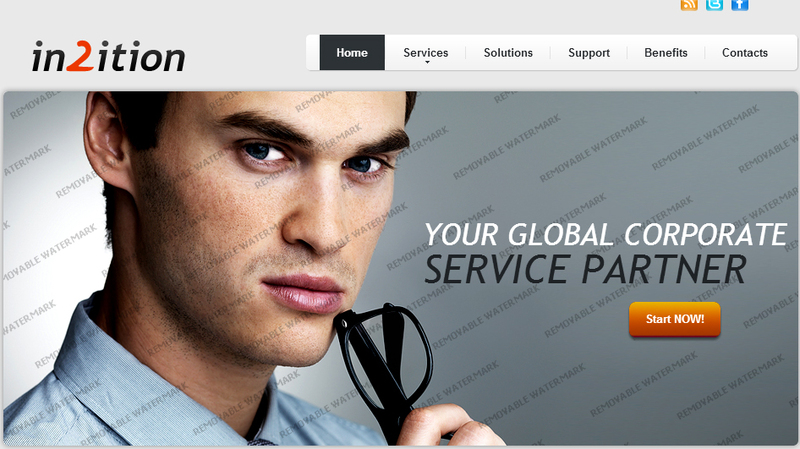 This template is ideal if you are planning to set up a website which deals in all kinds of eyewear. 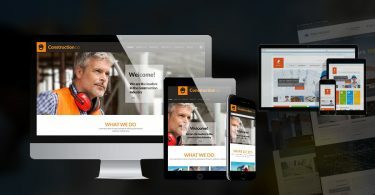 The design is responsive, so it can be accessed through any device, be it a desktop or a mobile phone. 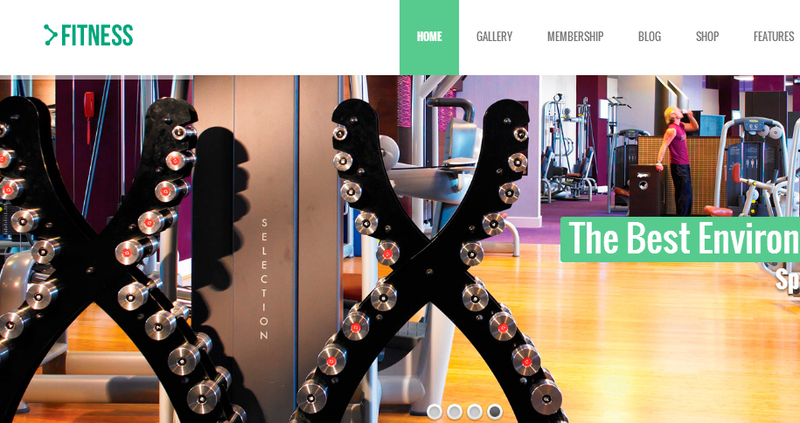 The layout is very user friendly, comprising of two columns which can be customized to suit your specific needs. It supports three languages, and other features include Cloud Zoom, a dropdown menu, Google Map, Google Web Fonts, tooltips, etc. 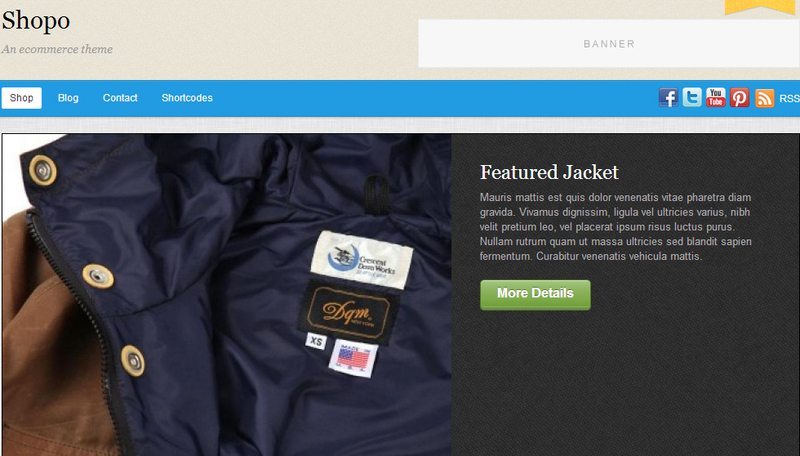 This theme works by using the Jigoshop and WooCommerce plugins, and has a very clean and flexible aspect to it. There are multiple options when it comes to color, and numerous home page layouts. 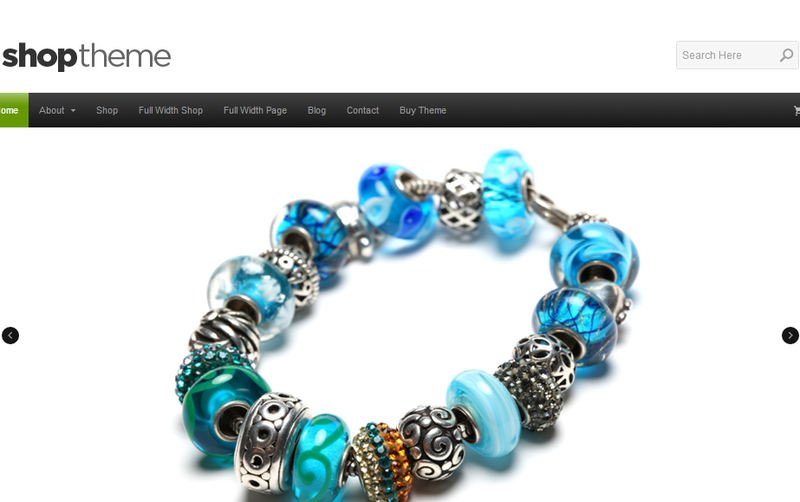 Along with a responsive design, this theme really has it all! 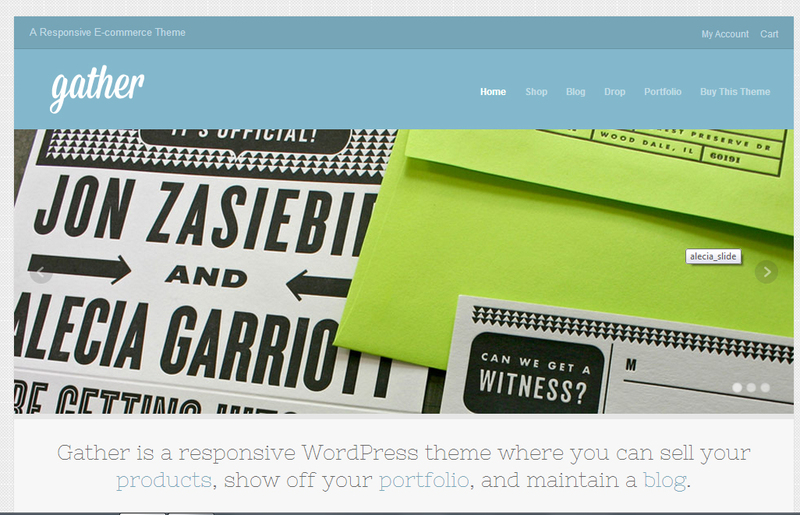 This theme is a one page theme, but is extremely effective at getting the job done. There is a featured image slider, the colour schemes come in options of dark and light, and has a highly responsive design, which makes it really very user friendly. 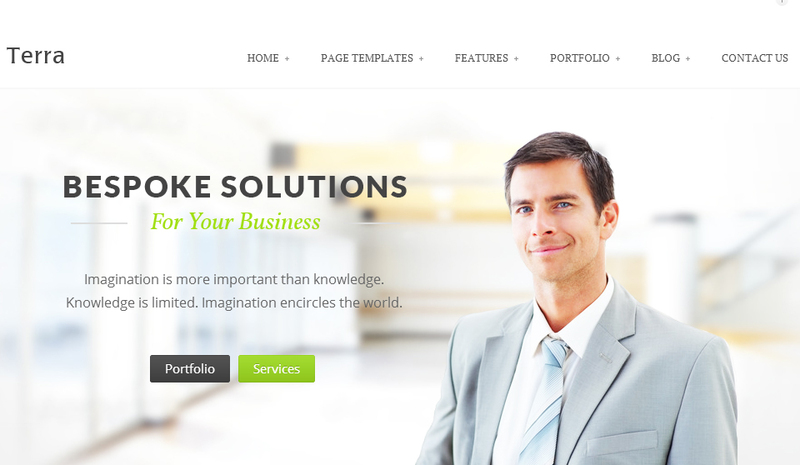 An extremely handy business template, this one is built on the Joomla framework, and has all the customizing options that are required for such a template. 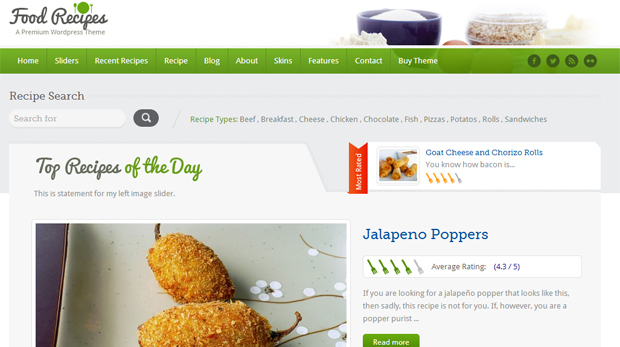 The design is highly responsive, and it is used mainly for blogging purposes. The layout contains two columns, and there are other display areas such as top, header, feature, showcase, etc, to meet all your criteria. A template which is ideal for retail purposes. 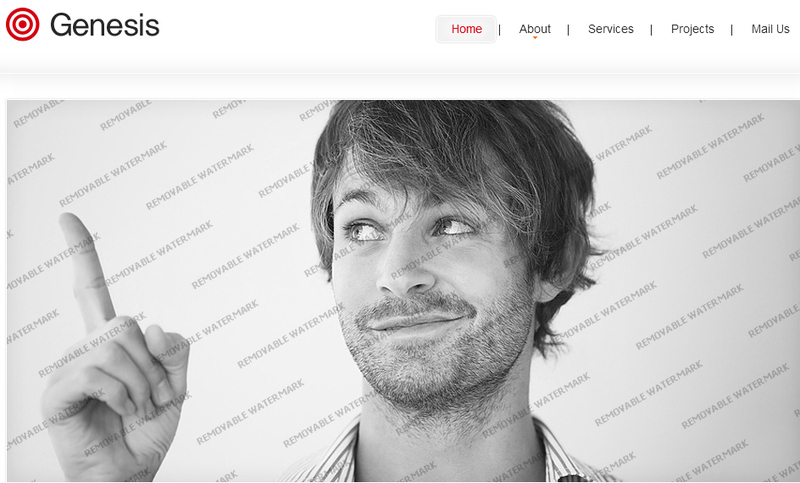 This template comes with a design which is fully responsive, and can be used on any medium. There are several layout options, and many width options included as well, so that customization is not a problem at all. A very useful and popular template for retail use, this template is responsive in design, and the animation is designed on the HTML Plus J S platform. There are two main columns, but other options as well for designing the webpage according to your needs. Used for blogging and gallery uses, this template is ideal for the type. The features include a highly effective responsive design, and an admin panel, along with two columns, which are very nifty when you are customizing the webpage. This template has many features, such as a responsive design, an admin panel, and it works on the Bootstrap Cherry framework. The template is ideally used for making retail blogs, and there are many layout options to choose from, when you are setting up shop. This theme can be used for a number of functions. 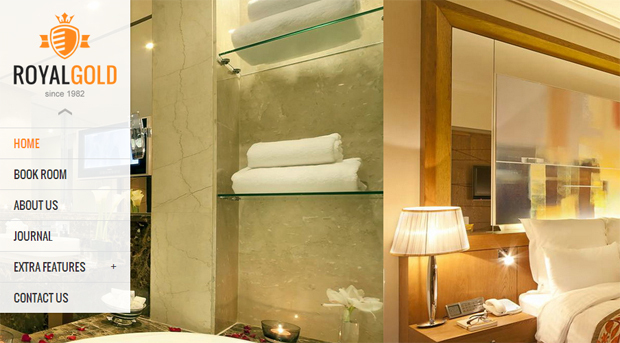 It caters to many needs, and has a highly responsive layout. There are smooth CSS animations, and thanks to the scroll on the shop pages, those who visit your website can view your complete shop catalogue on one page itself. 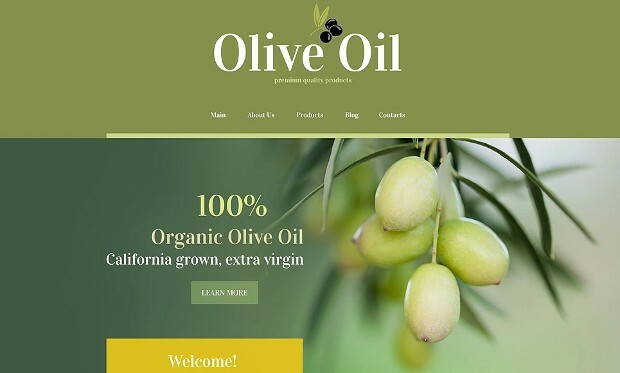 One of the most popular of WordPress themes for retail use, this theme gives your online website a really fresh look, with the custom homepage option, and along with the portfolio page template, which is optional. 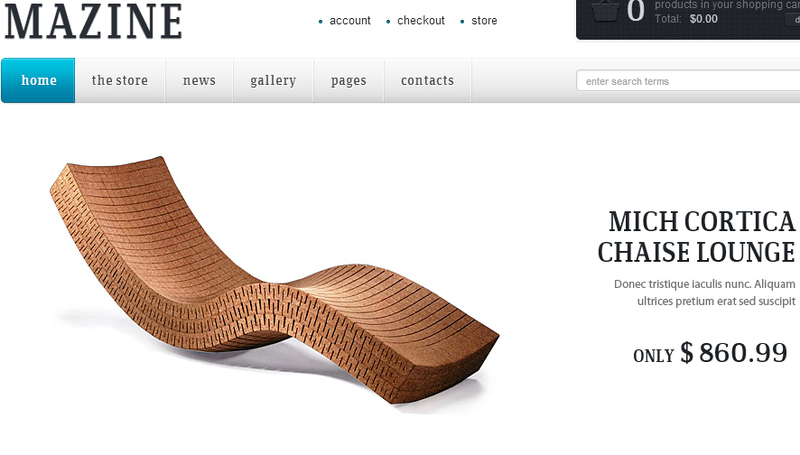 It also has an integrated slider, and a highly responsive design. 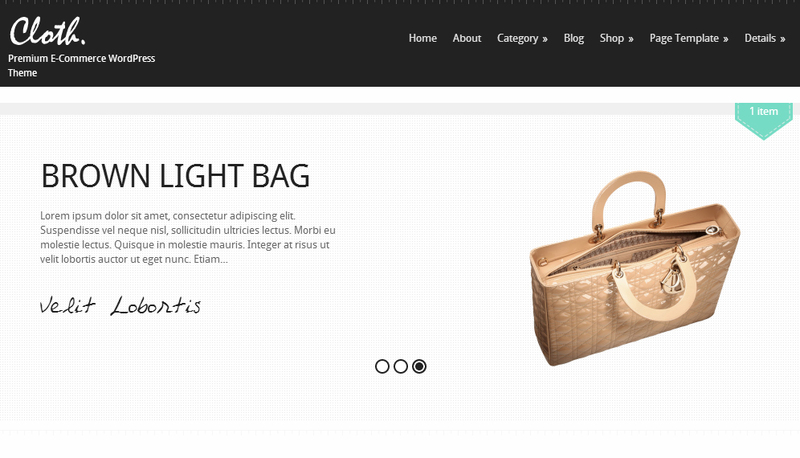 One of the most flexible of retail themes, this theme is highly responsive, and can be used for a variety of businesses. 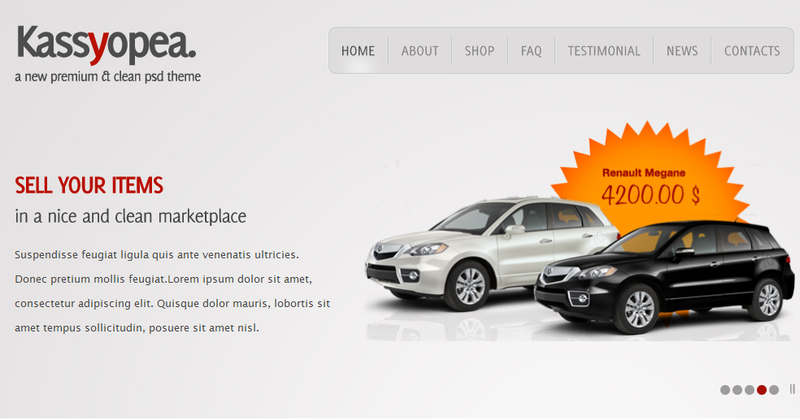 The features include a Revolution slider, testimonials, page title, footer, etc. There are many custom elements such as short codes and widgets. 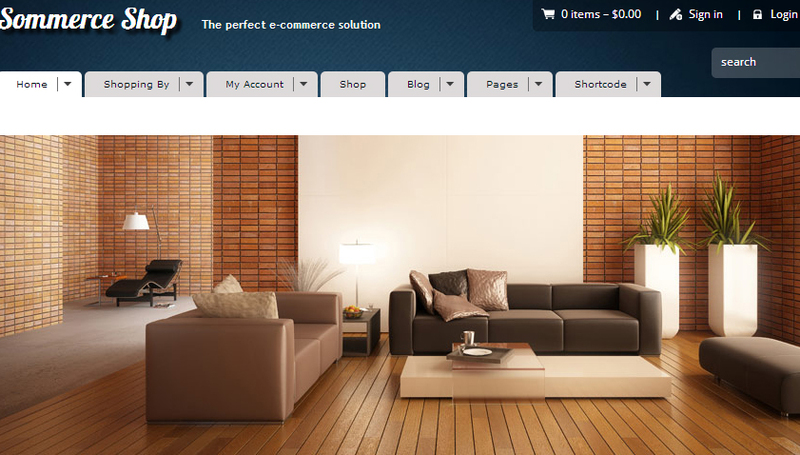 Completely built for usage with ecommerce purposes, this theme is really a hit. With a fully responsive design and other features such as Shortcode generator support, full screen slideshow, full screen contact map, and others, this theme is really a businessman’s best friend. 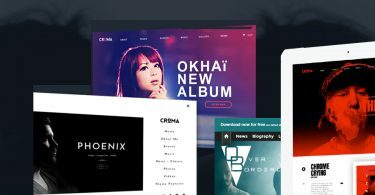 This theme is compatible with a gallery of plugins which make your site even more functional, and get all the transactions done effortlessly. One such plugin which runs here smoothly is the WooCommerce plugin, and the responsive design really adds to the list of other advantages that this theme has. 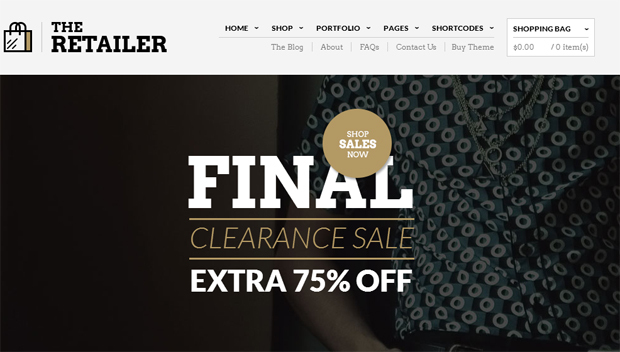 This theme is a WooCommerce theme which has been designed in such a way that there are loads of free white spaces which allow you to display your apparel and other products that are on sale in your site. The design is responsive, allowing for easy use on any display device, and there are a variety of features, which ensure easy customizing options. A really very expressive theme, this is a business theme which will really get you sorted when you are setting up an online forum for your business. 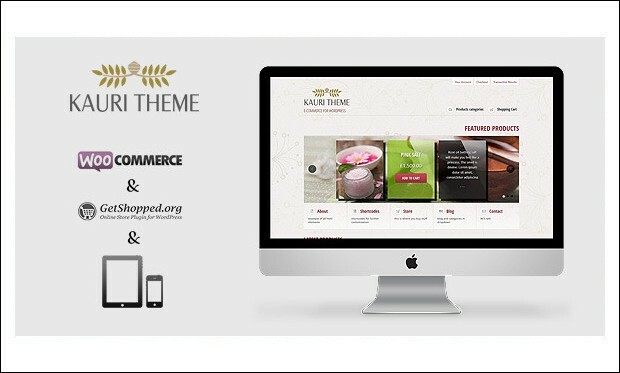 Using WooCommerce, this theme helps you set up an online shop effortlessly, and the responsive design helps too. A really nice and helpful ecommerce theme, this theme allows you to showcase your goods to the clients, sell them, and even keep a blog, through which discussions can be carried out between you and the customers. It has a highly responsive layout, and has many theme options and custom widgets, along with logo upload and slideshow Shortcode. 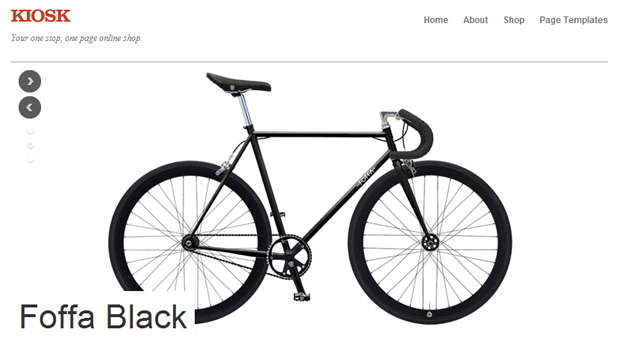 An ecommerce WordPress theme which is powered by WooCommerce and also has an Ajax shopping cart, this theme allows clients to add or remove items in the shopping cart, without having to actually redirect the page. 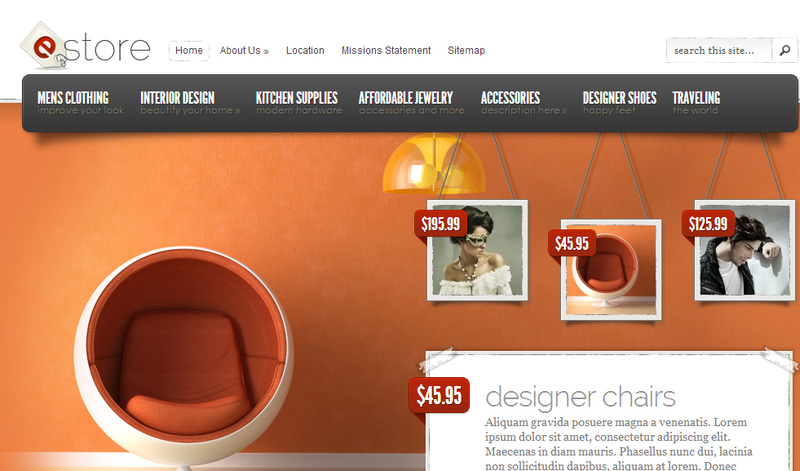 There are many customizing options, and a responsive design just adds to the overall usability of this brilliant theme. Trust WordPress to come out with the ideal template to cover all your lingerie website needs. 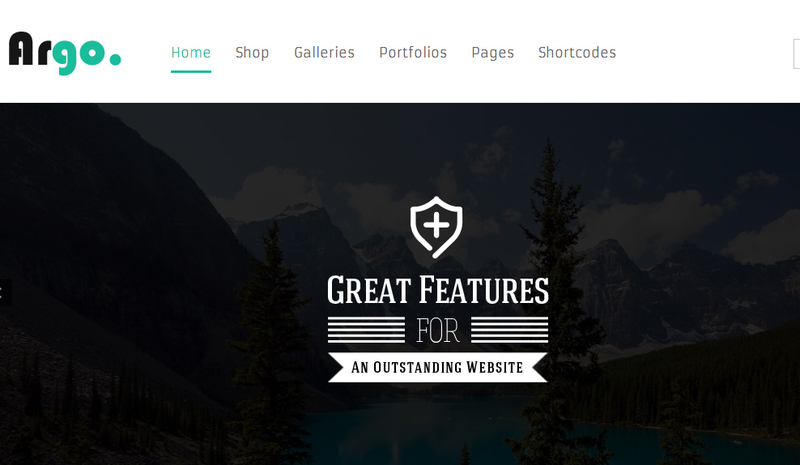 This template is one of the best templates there is, and it comes with a huge gallery of features, such as a layout with two columns, an admin panel, and of course, it is highly responsive, so there is no loss of quality or no compromise on usability. 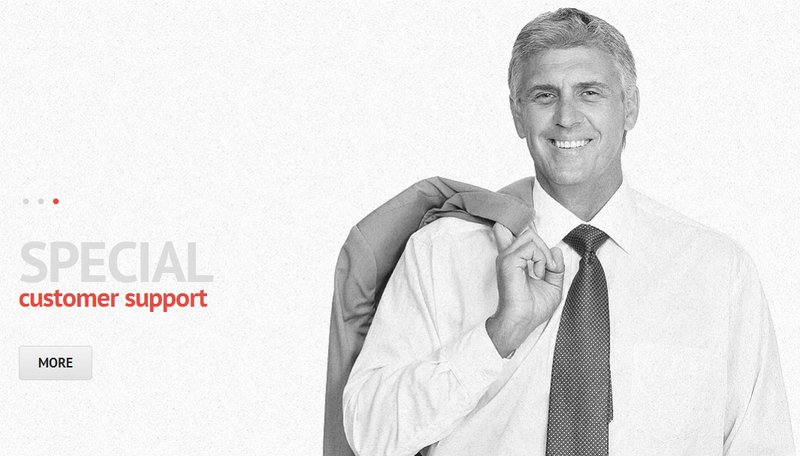 It supports up to four languages, and it has been designed in such a way that it will draw customers by the hundreds!